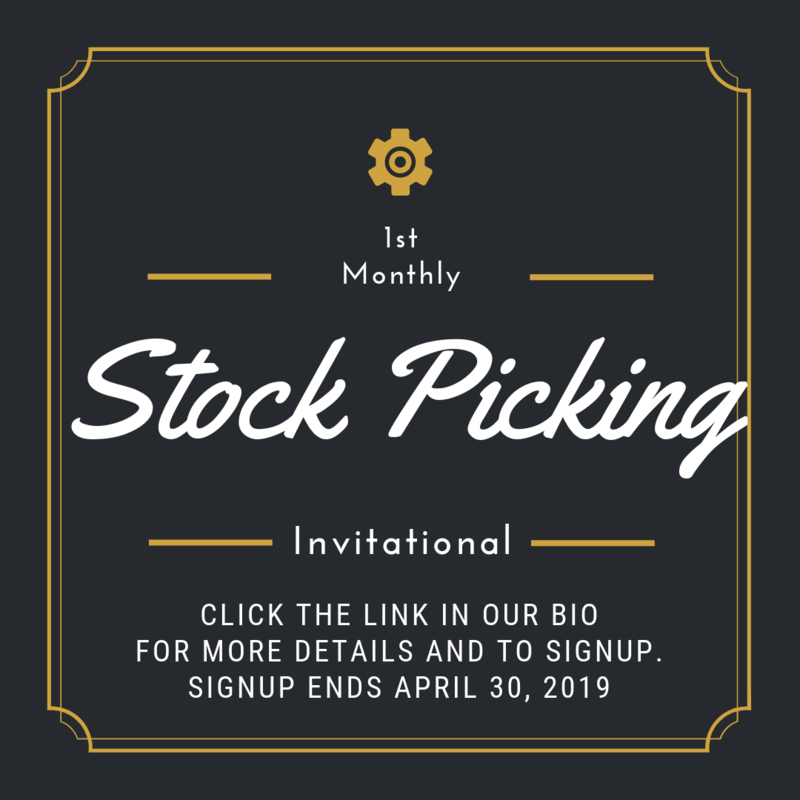 Welcome to Forecast Capital Management's 1st Monthly Stock Market Invitational. We have 14 spots available for this competition. The competition will start May 1st and will go through May 30th. Signup ends April 30, 2019. All are welcome! You can sign up and get more details HERE. If you have any questions, please email us at info@forecastcapitalmanagement.com. Good Luck! !